Somebody just unleashed Dell’s smartphone and tablet roadmap for the next two years onto the folks at WPCentral and Android Central, and the biggest surprise is how heavily Dell — a big Windows partner — is betting on Android. 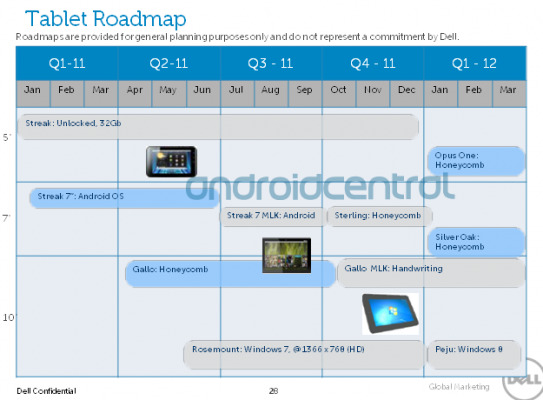 The next two Dell tablets will run Android 3.0 “Honeycomb,” with a Windows 7 tablet due out in late 2011. Two more Honeycomb tablets are planned for 2012. 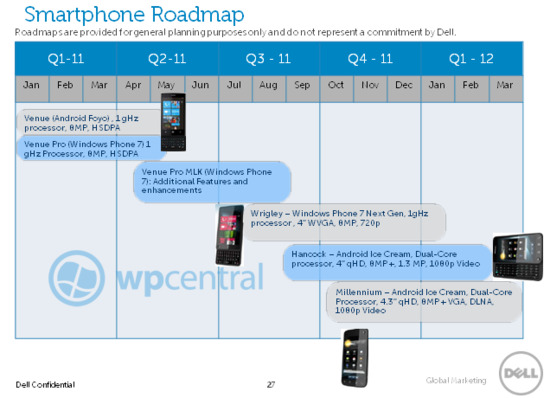 Dell has a space for Windows 8 at the beginning of 2012, but no tablets appear on the roadmap yet. 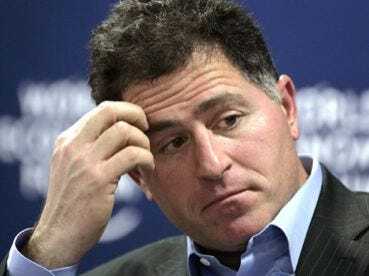 This is a concrete example of how Microsoft’s slow response to the tablet market could hurt the company — its hardware partners may not be willing to wait for Windows 8, but are going to release competing tablets on Android in the meantime.